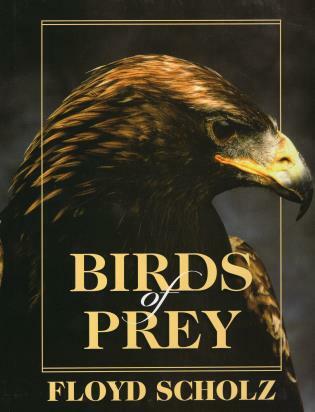 Visual reference for North American raptors examines 17 hawks, falcons, eagles, and osprey--a must-have volume for carvers and others interested in these magnificent birds. A professional artist since 1983, Floyd Scholz is one of the preeminent bird carvers and painters in the world. Now in his 45th year of carving, he is also the author of five award-winning books on the art form. Floyd's in-depth knowledge of birds, especially raptors, has enabled him to inspire a whole generation of wildfowl carvers and artists. He shares his love of birds and passion for art with his students at the Vermont Raptor Academy in Bennington. He splits his time between Vermont and Florida.